Last Updated: April 3, 2018 | Subscribe to our weekly newsletter! Whether you just want your pump and heater to run on a schedule, or tell Amazon Alexa If you click this link and make a purchase, we earn a commission at no additional cost to you. to get the spa ready for when you get home from work, you’ll have the power at your fingertips. All it takes is Wi-Fi, a good automation system, and a few hours of setup, and your smart pool control will be ready to obey your every command. Obviously, you won’t be able to control your pool (or anything else) unless the wiring that powers those systems is connected to a control or switch. The way these systems work can be confusing if you’re not an electrician, but it’s actually pretty simple. First things first. To add smart pool automation, you’ll need to ensure you have a reliable internet connection, preferably with upload and download speeds of at least 3 Mbps available wherever your pool pad is located. It’s easy to check the strength of your internet connection with online speed testers. The latest generation of smart control systems connect wirelessly to your home network or, if you prefer, through a wired Ethernet connection. The heart of your pool automation system will be a control hub that is connected to your pump, heater, and smart relays, which control additional devices such as lights or booster pumps. A touchscreen control pad means you can always operate all your equipment from the pool pad, even if you lose your internet connection. Additionally, some automation brands will control valve actuators, which enables you to switch from pool to spa with just a tap of your app. 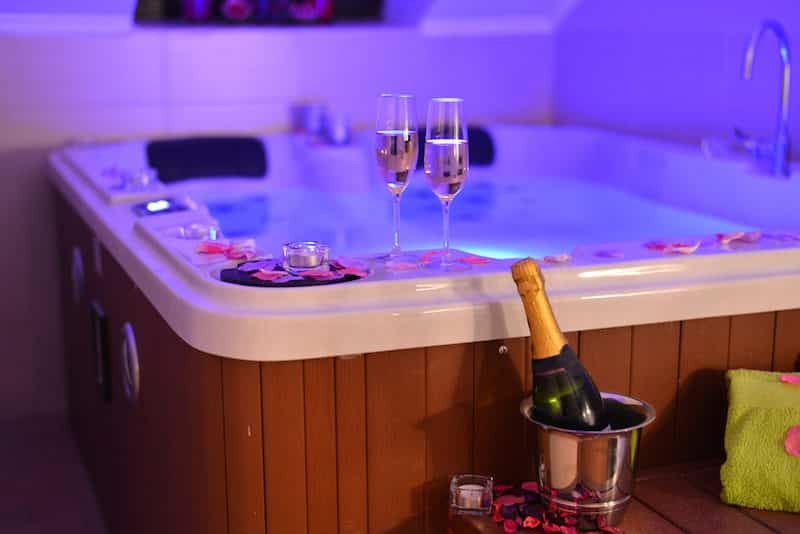 You’re just wrapping up an amazing dinner date, and it looks like you might be headed for a swim, or a soak in the attached hot tub. The only problem? You’re not home yet, and your spa is cold. You want to walk through the door and take your date straight to the water. No problem. Just open the app on your smartphone and initiate the theme (also called routines or group functions, depending on the app) you named “Spa Night.” While you drive back to your place, your spa heater will get the water up to a comfortable temperature, and your landscape lights will kick on. No interruptions, just a continuation of your already fantastic evening. Not to mention, your date will be duly impressed by your forethought. Bonus: You can also activate your Spa Night theme on your way home from a particularly stressful workday. Hey, who says you can’t pamper yourself a little? You’re lying on the beach outside your hotel, enjoying the sand and surf. The last thing you want to be concerned with is arriving home to cold water, or an algae problem in your pool. Not to worry. With a “Vacation” theme set up before you go, you can set your automatic pool cleaner to work at specific intervals, keeping your pool spotless for when you get home. You can also schedule your pump to run at lower speeds automatically every day, and at certain times such as during off-peak hours when power rates are lowest. Check with your local utility. With that simple verbal command, all the actions preprogrammed into your theme will begin. Kick the pool heater on and bring the water up to the ideal temperature. Run your pump. 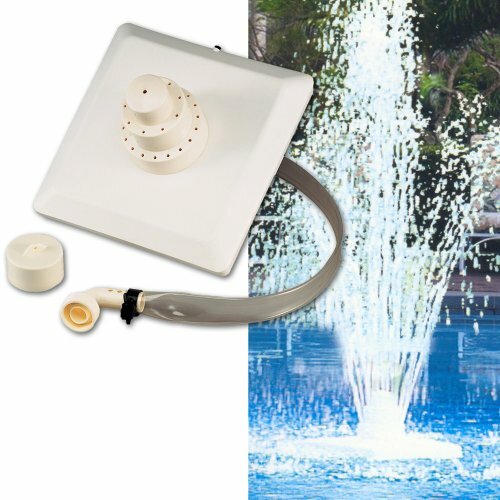 Turn on water features If you click this link and make a purchase, we earn a commission at no additional cost to you. and backyard lights If you click this link and make a purchase, we earn a commission at no additional cost to you. . Your pool will be party-ready without your lifting a finger. Some of the latest variable-speed pool pumps include full automation systems that allow you to control your pump, heater, and pool lights If you click this link and make a purchase, we earn a commission at no additional cost to you. 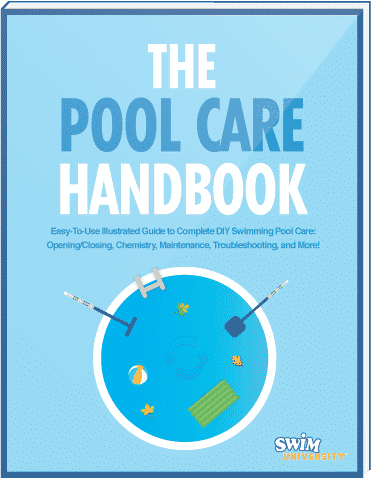 from a simple-to-use smartphone app, no matter which brand of pool equipment you already have. Some of these systems also work with Amazon Alexa by enabling the appropriate “Skill” within the device. If and when you’re ready to replace your pool pump, you may want to consider one of these packages. They offer a new pump and a pool automation system, all for one price. You can also buy complete pool automation systems without a new pump or other hardware. They come with the hub, controllers, and switches necessary to automate your basic pool functions but can be considerably more complicated to install and possibly more expensive. If you already have some of the network controls and smart devices you’ll need, you can essentially build a pool automation system. This approach will depend on which devices you already have and your comfort level with technology. If you’re a DIYer who’s comfortable with tailoring your own tech solutions, you’ll love exploring all the ways you can customize pool automation to your liking. To start, you’ll still need the basic setup including a hub and controls or switches for each device you want to link to your hub. Since you’re not buying a pool-only solution, you’ll need a hub, such as the SmartThings hub. It’s similar to the smart hubs created by pool brands, except you’ll be able to link multiple components or devices (as many as 200, with some hubs), and create routines to trigger a group of actions with just one command. Once you have your hub set up, you can begin connecting devices. Your pool pump and heater can be connected using a controller, of course. But you can also connect items such as LED light strips If you click this link and make a purchase, we earn a commission at no additional cost to you. , water leak sensors, smart outlets If you click this link and make a purchase, we earn a commission at no additional cost to you. and switches, motion sensor pool alarms, and sound systems. For both safety and security, you can connect motion-activated security cameras to get live video alerts on your smartphone when movement is detected in your pool area. 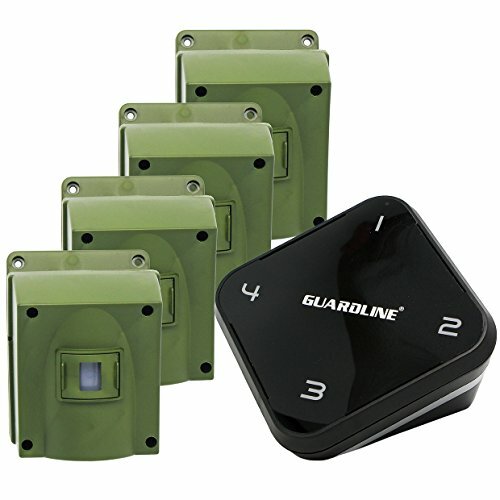 You can even connect door and window alarms to your hub so you can turn them on and monitor activity around your pool area remotely. These functions go a long way to putting your mind at ease with small children and pets in the home. What else can you use to control some of these systems besides smartphone apps? This is where you can really have fun if you’re comfortable with technology. Software integrations, such as IFTTT (If This Then That), allow you to automate processes based on myriad trigger actions. For example, you can use an IFTTT recipe to turn your pool heater on when Weather Underground says the air temperature in your location has dropped below a certain point. Other possible recipes for automating your pool area include turning on your pool lights when your GPS shows you’ve arrived at home, turning on your hot tub or pool heater when GPS shows you leave work, get a phone call if your pool door is opened while you’re away, or even turn off a hub-connected device, such as your pool pump, at sunrise each day. Controlling your pool cleaner or water features with your voice isn’t just fun, it’s practically a necessity in some households. At least until we all have Rosie Robots to do everything for us the way the Jetsons did. 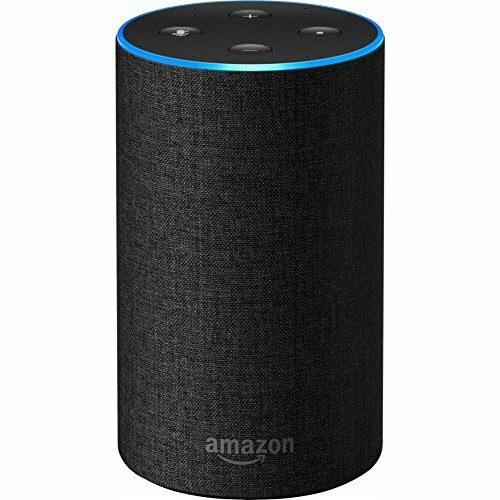 Some of the pool brand automation solutions feature integration with voice assistants such as Google Home, Amazon Alexa If you click this link and make a purchase, we earn a commission at no additional cost to you. , or Apple’s smartwatch. You’ll find other hubs sometimes offer a few more voice assistant compatibility options as well. 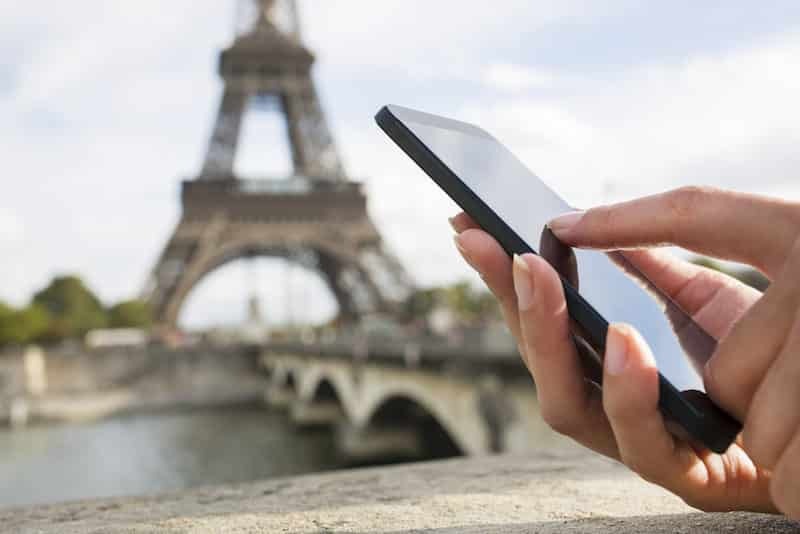 These handy and helpful devices are becoming more common among consumers every year. By the end of 2017, about half of Americans were using voice assistants, especially on their smartphones, but also on standalone devices. If using a voice assistance device is important to you, be sure that the automation system you choose integrates with the devices you already have. Remember, you can use IFTTT recipes with those voice assistant devices, too. What Are You Waiting For? Automate Your Pool! You’ll find pool automation possibilities for just about every scenario you can imagine. You’re only limited by your imagination. Whichever approach you choose, just remember that pool automation can save you frustration and money every day, help you get even more return on your pool investment, and allow you to spend more time swimming and less time maintaining.